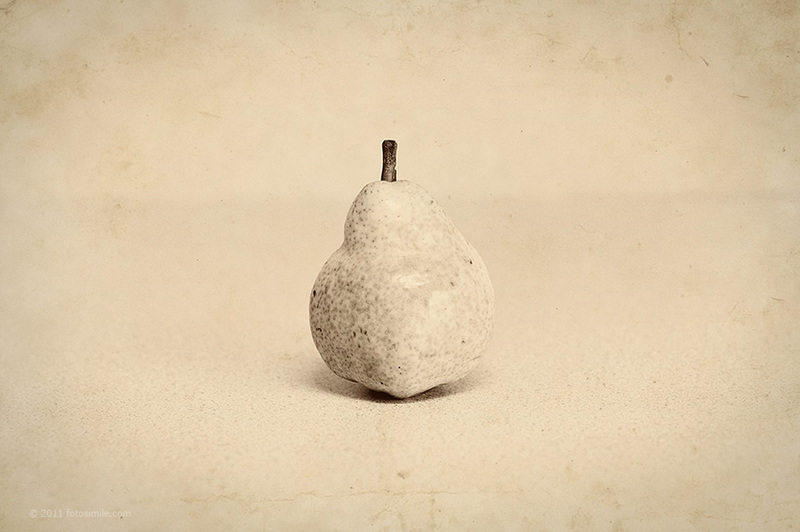 A continuation in my series of textured fruit still lifes. There were pears and other fruit available on our lunch line one day last week, so I picked out the best pear of the bunch and nabbed some shots. Maybe one day I'll get serious about doing a series in the studio where I can lock down the camera position and place the fruit in the same positions for a truly consistent series. In the meantime this has turned out to be fun Friday afternoon diversions for me.